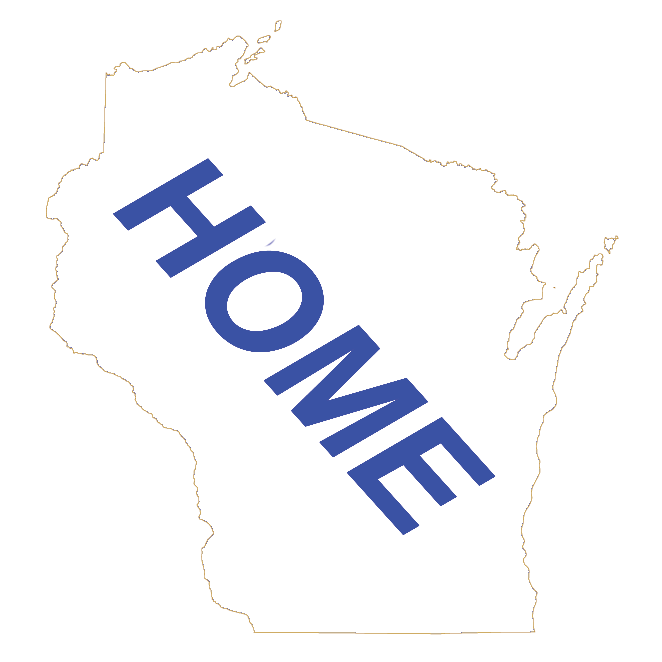 Contact Us | wisconsin.com - Wisconsin's Home Page! Do you have a question, inquiry, feedback or suggestion for wisconsin.com, please fill out the form below and we will email you back as soon as possible. If you want a call back, fill in your phone number and we will get back to you soon. We would like to know your Community and State you are from. With the volume of inquires, email will be the quickest. None of this information will be sold. Enter in your comments or message, then click on Next to submit your message.